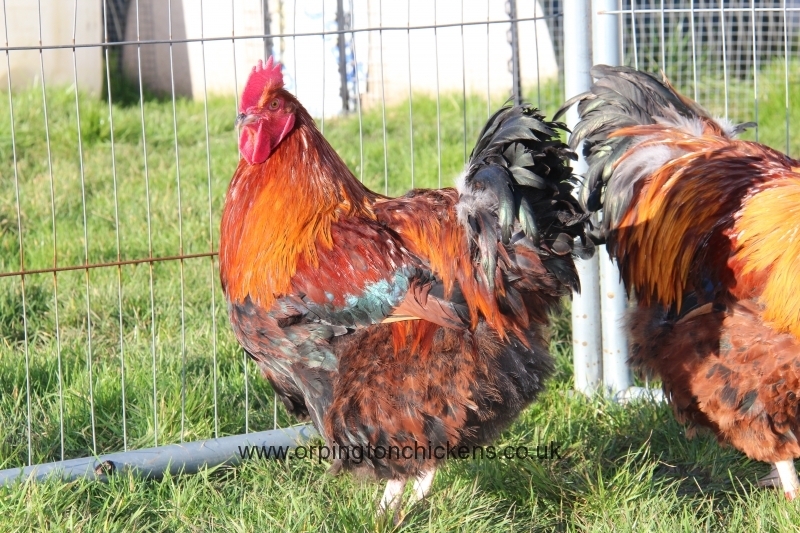 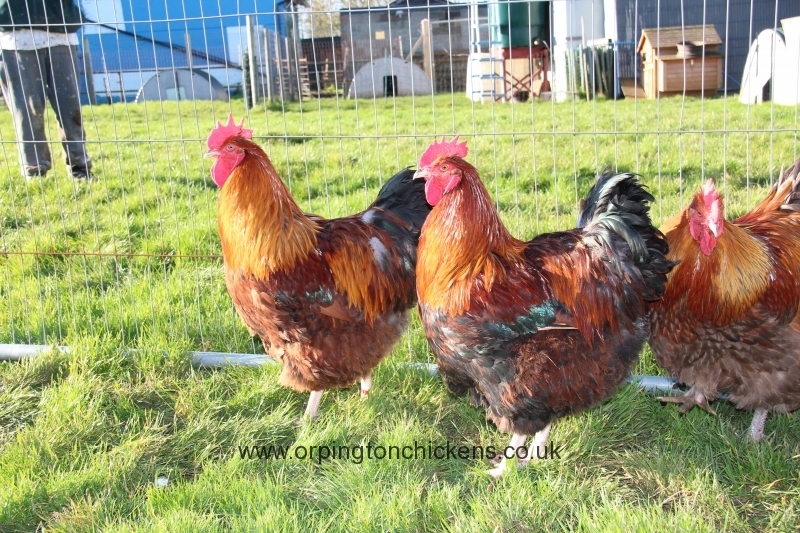 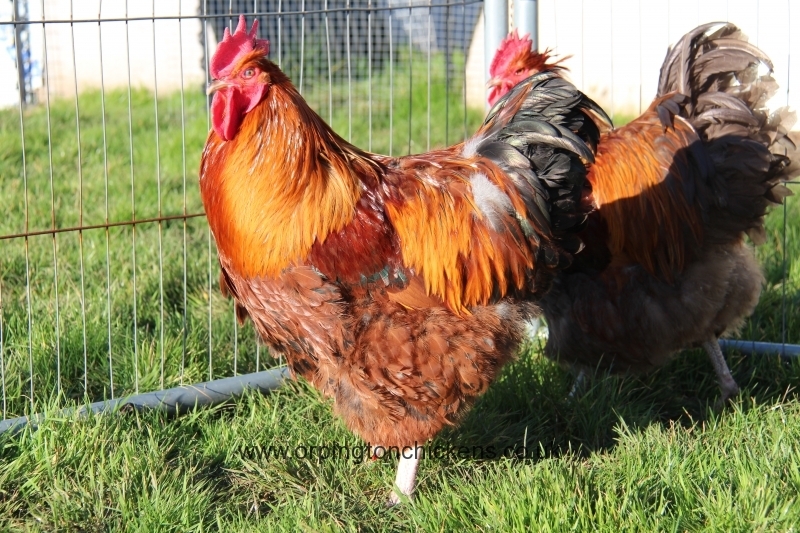 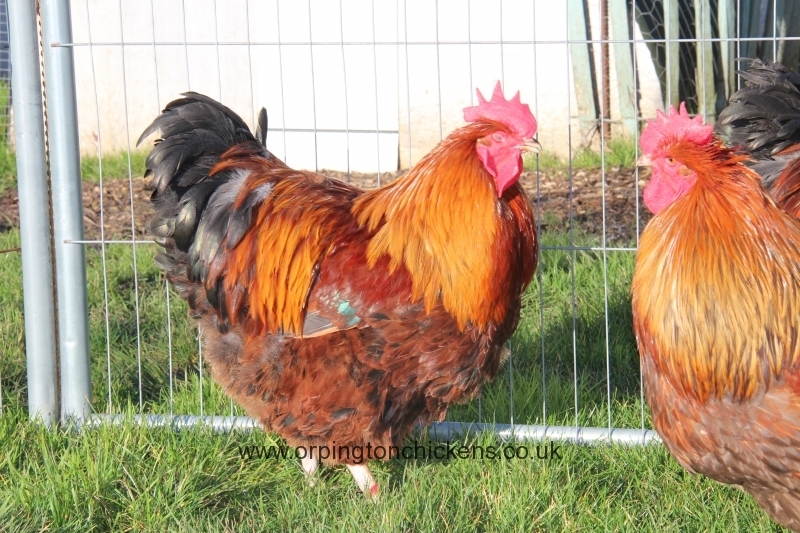 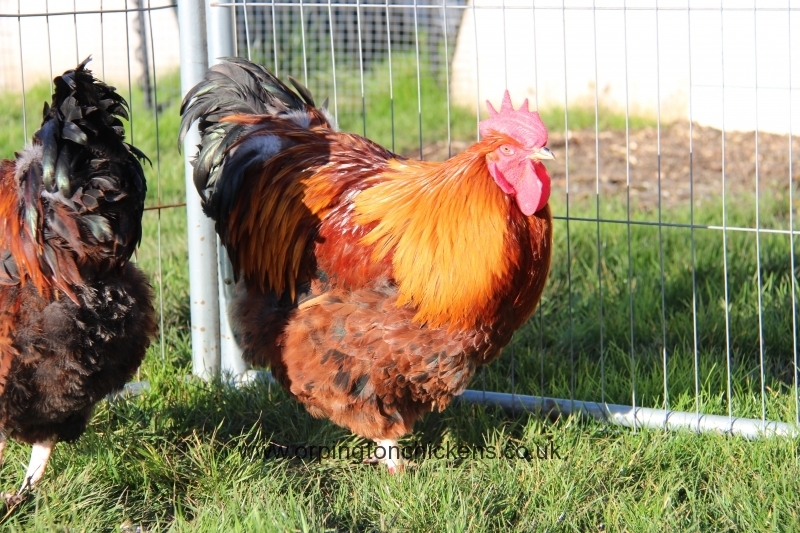 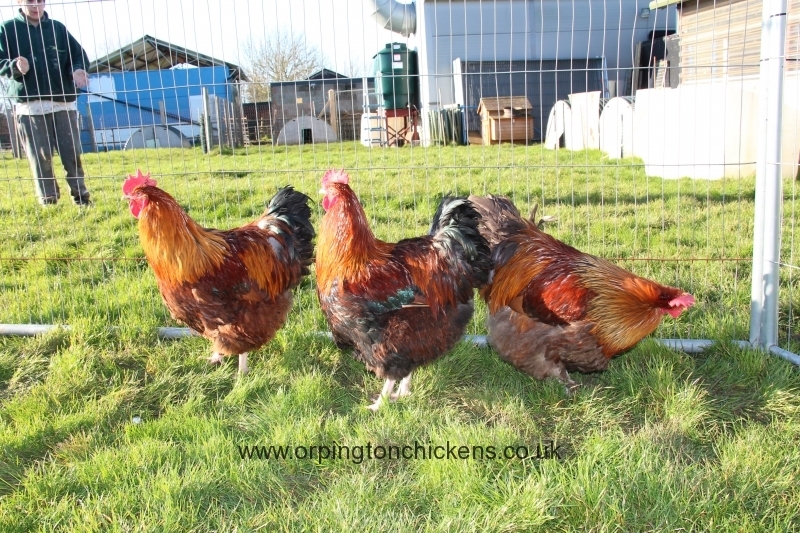 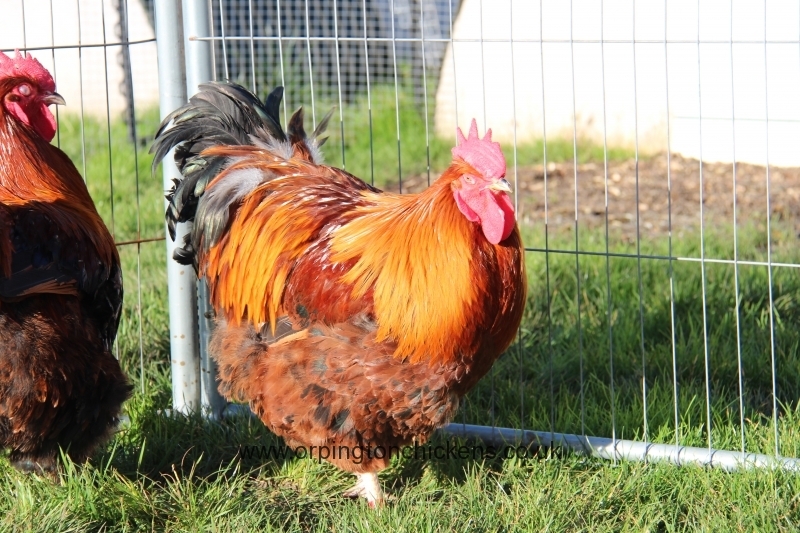 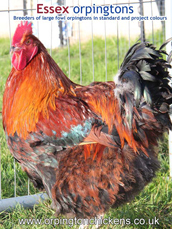 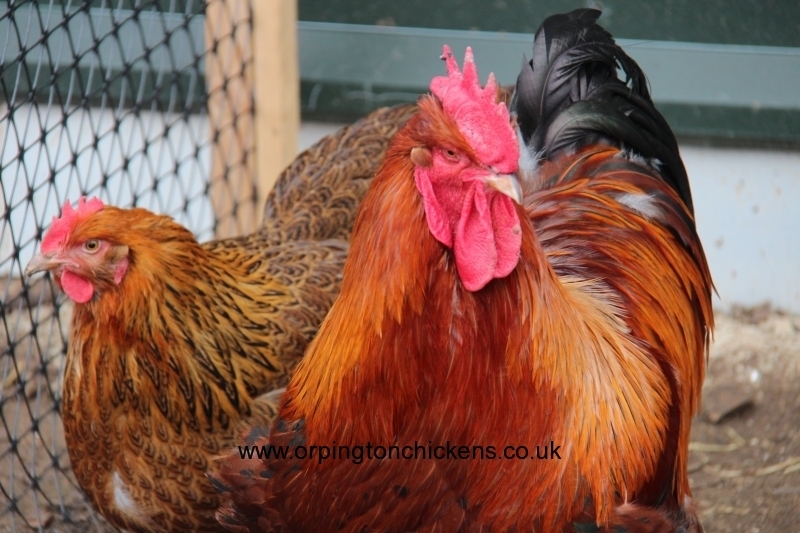 This colour is found in many largefowl breeds including Brahma and Cochin but is not very common in largefowl orpingtons.The pencilling gene is responsible for the pattern seen on the females of this colour.The males however are not patterned and show diluted red/brown. 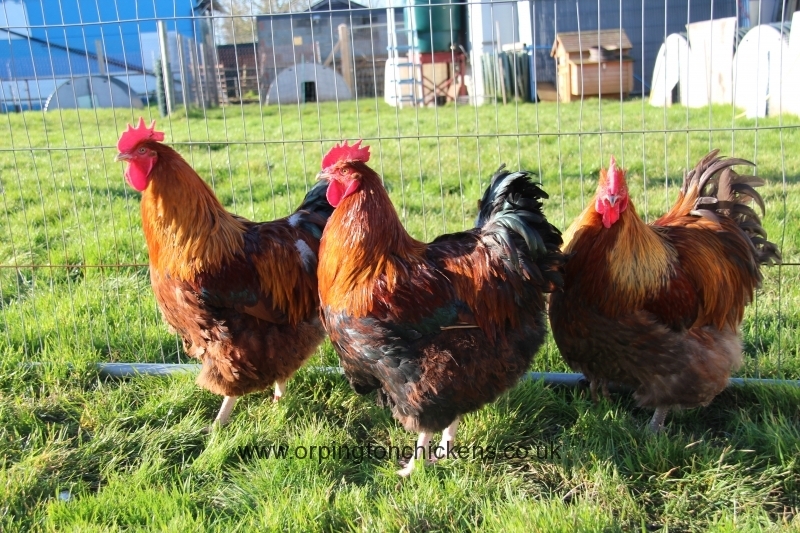 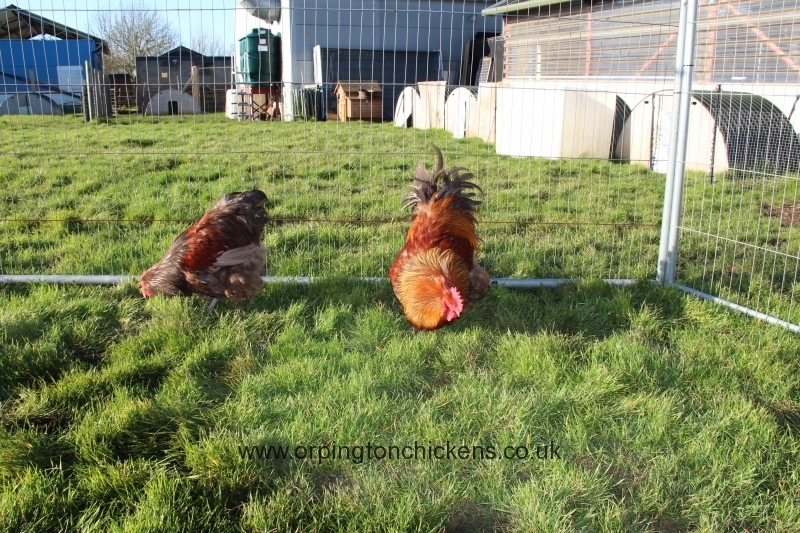 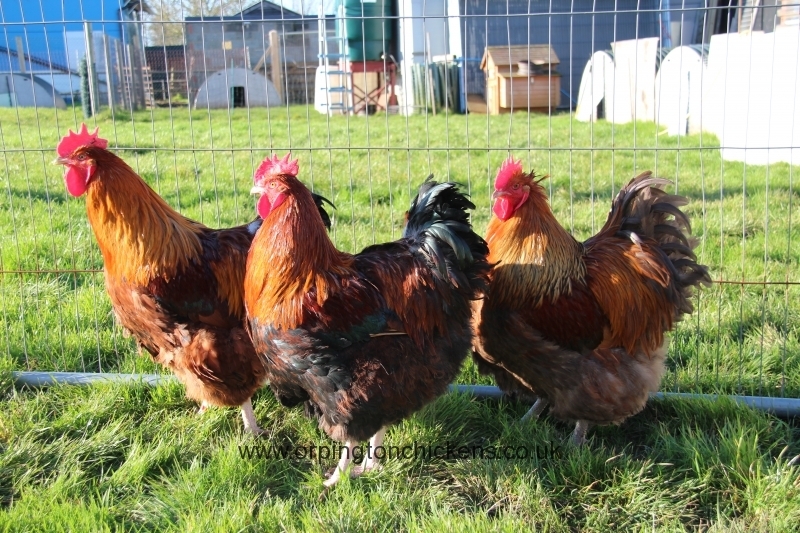 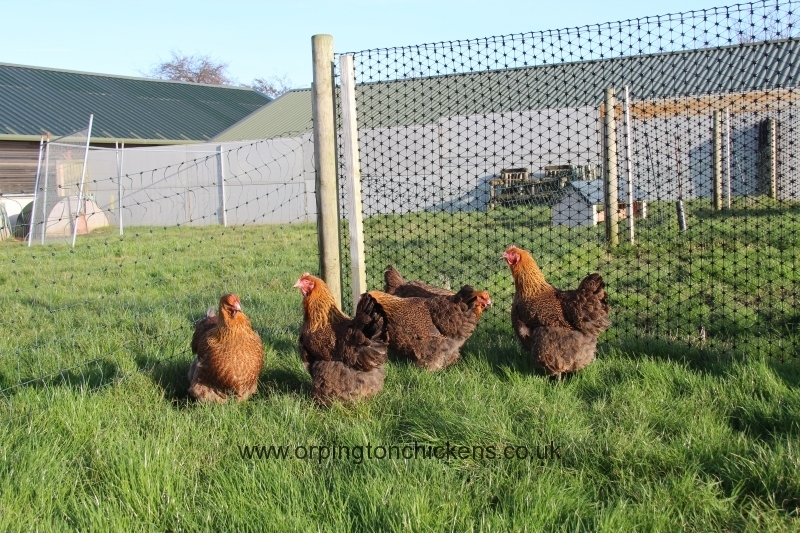 We formed this group with a trio of red partridge Orpington’s that were purchased from a private breeder in Devon in 2011 , to which we added two large hens and a fine cockerel purchased from Bob Follows the same year.Over the following years we have selected the best offspring to strengthen this group further. 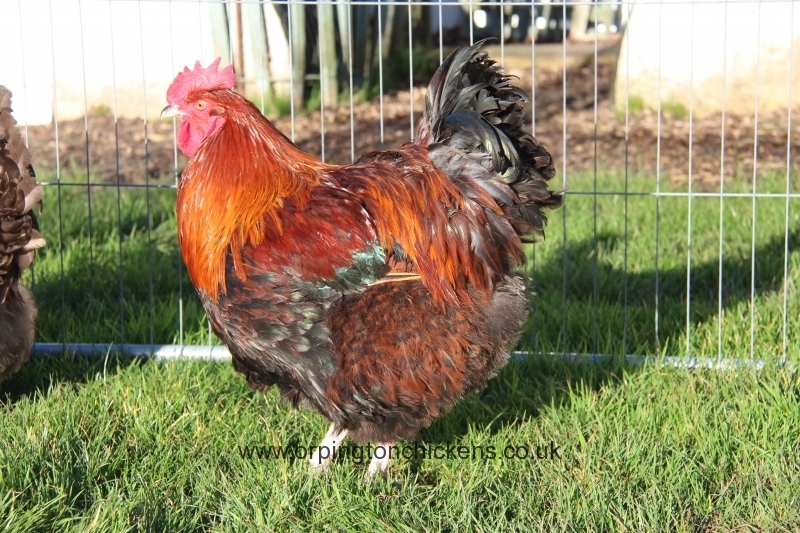 This colour has given us a platform to develop new base colours,including blue and chocolate partridge. 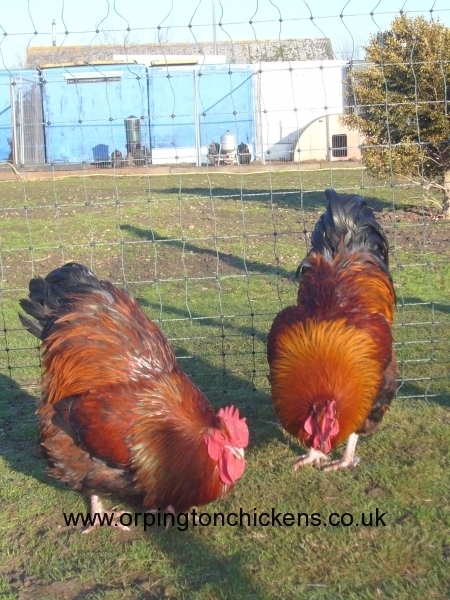 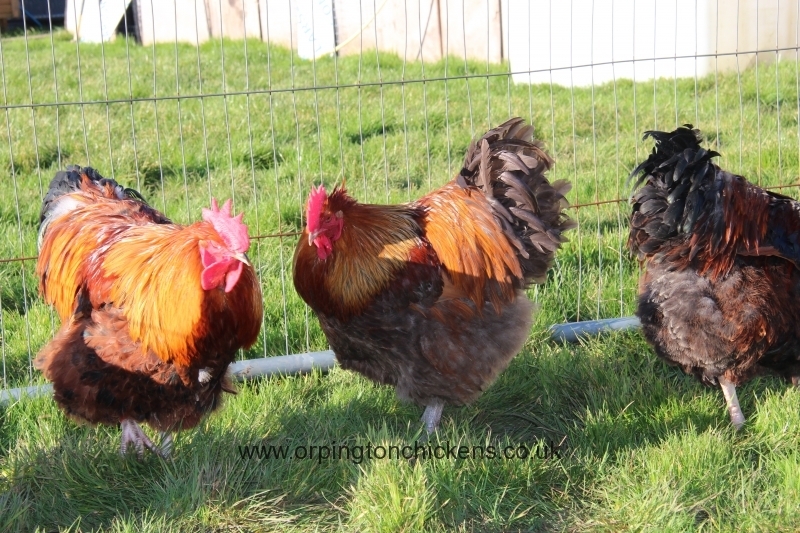 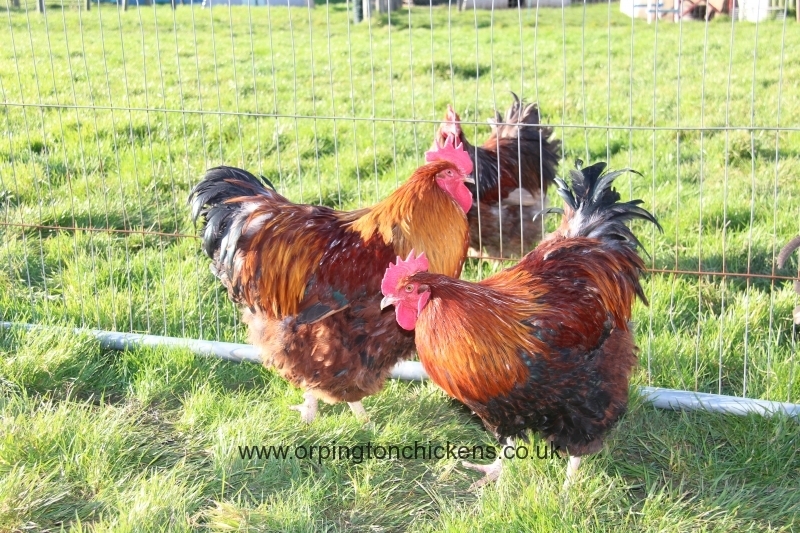 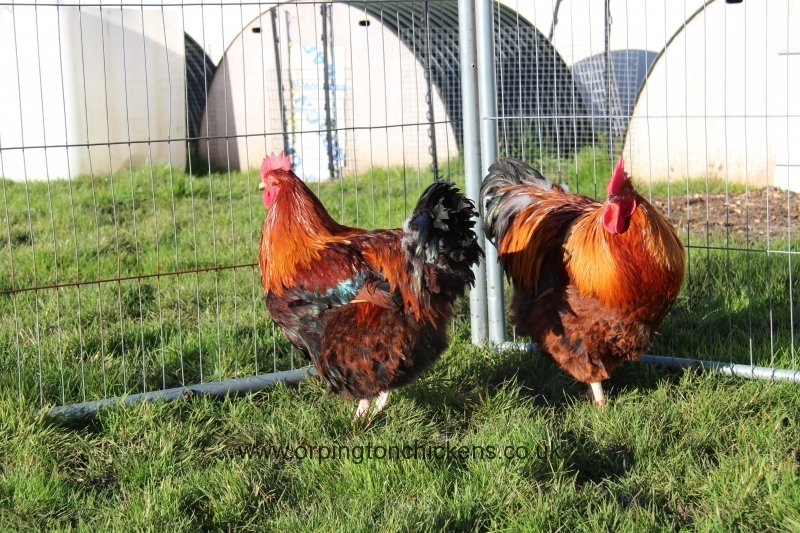 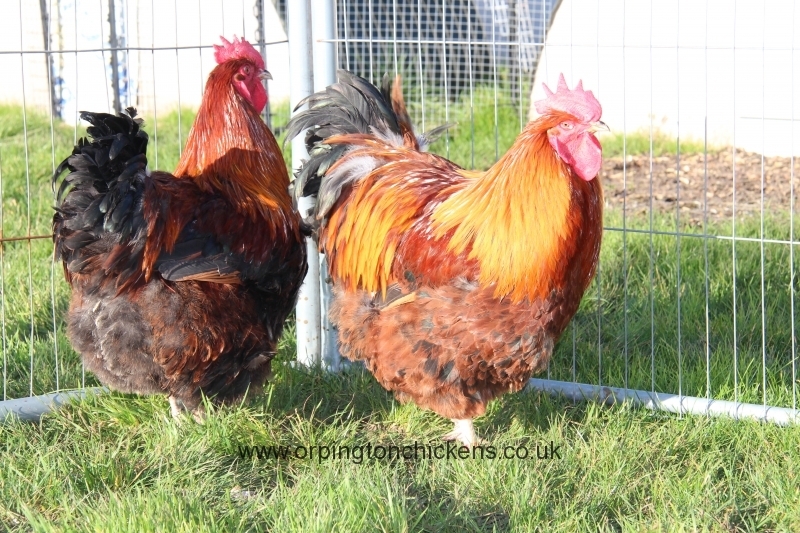 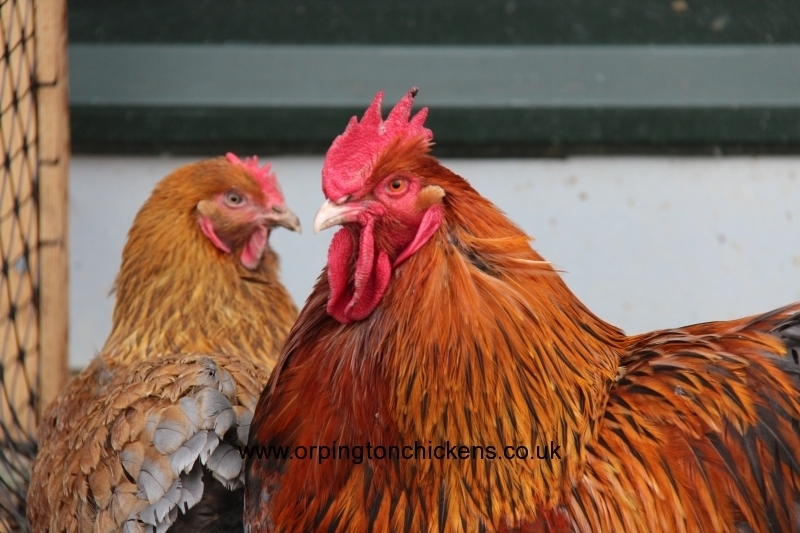 These birds are prolific egg layers by Orpington standards! 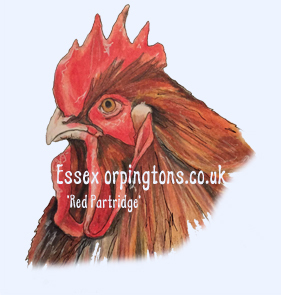 1 x Red Partridge hatching egg laid by our own hens. 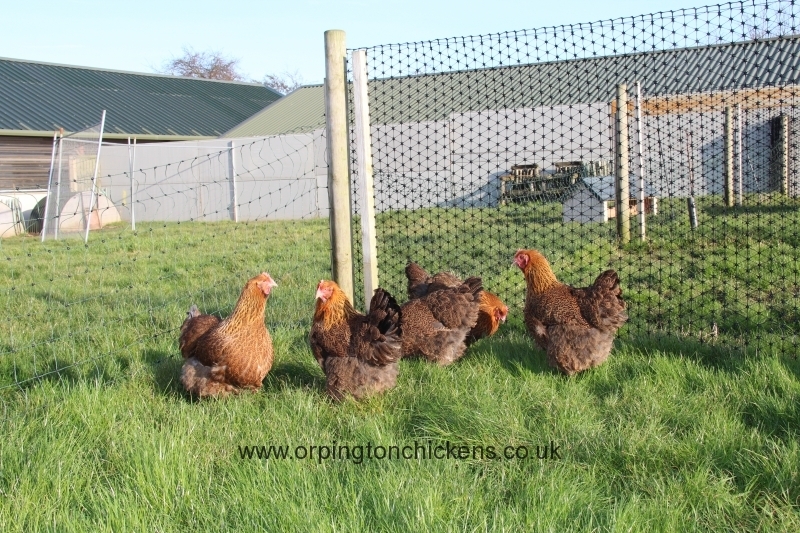 These Red Partridge Orpington pullets (pullet is a female under 18 weeks old) have been bred from our own flock and hand reared at our Essex Orpingtons farm.